When Adriane and I heard about Red Bird Vintage- a subscription box for VINTAGE pieces- we were completely intrigued. I, personally, love subscription boxes. From beauty boxes like Birchbox and Glossybox to overall lifestyle boxes like FabFitFun, I've tried them all. There is nothing like getting a fresh, pretty little package in the mail full of goodies. 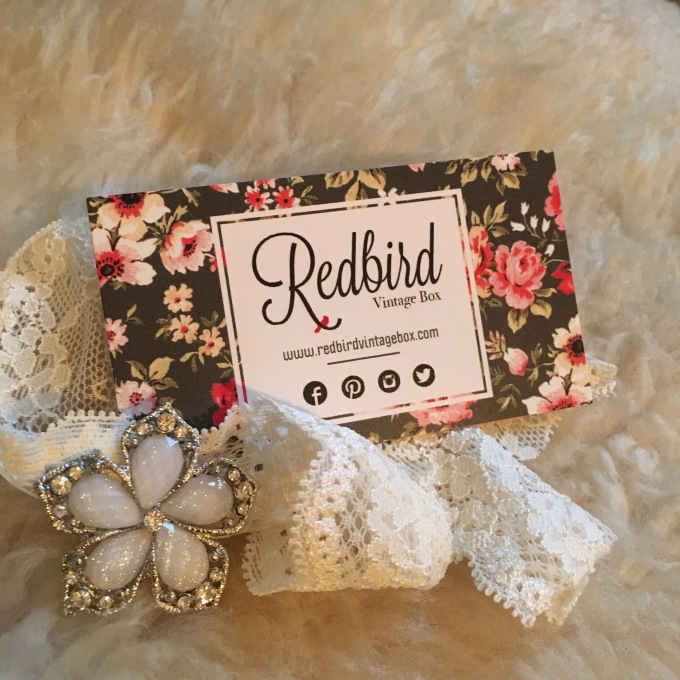 Red Bird Vintage has the ease and excitement of a subscription box but with a vintage, timely twist! Run by two sisters (um- sounds familar), this unique approach to vintage will land on your doorstep and transport you back in time! Customers have the option to purchase items straight from the shop or request items in their box. Once a box is purchased, you will receive a style profile to fill out and Red Bird Vintage will pick out items from their shop that they know you will love! Easy. Breezy. One of the major perks of Red Box Vintage = Free shipping! How gorgeous are my new pieces? The best part is that each one is so unique and carries with it, a story. That is why I have always loved vintage shopping and browsing second hand stores. Each piece is unique and distinctive and YOU get to wear a little piece of history. Mmmm!